Hard work is it’s own reward, but receiving recognition for it is a great honor. I’m a second-generation sewer cleaner. Plumbing, sewer and rooter are what I know best. It can be tough and dirty work, so it’s great to know my team’s hard work is getting noticed. And even better, we love knowing that we’re doing right by our customers! 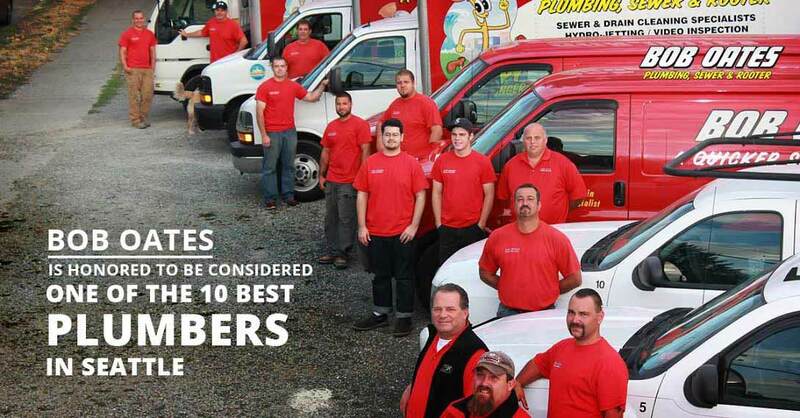 All that’s to say, we’re thrilled to be included in Merchant Circle’s list of The Ten Best Plumbers in Seattle. One thing I’m particularly proud of with regards to the Merchant Circle mention is the amount of referral business we get. Many of our customers were quite pleased with our service and plan to hire us again. That’s because, at Bob Oates, we don’t just want to get a job done, we want to do the best work at the most competitive prices. 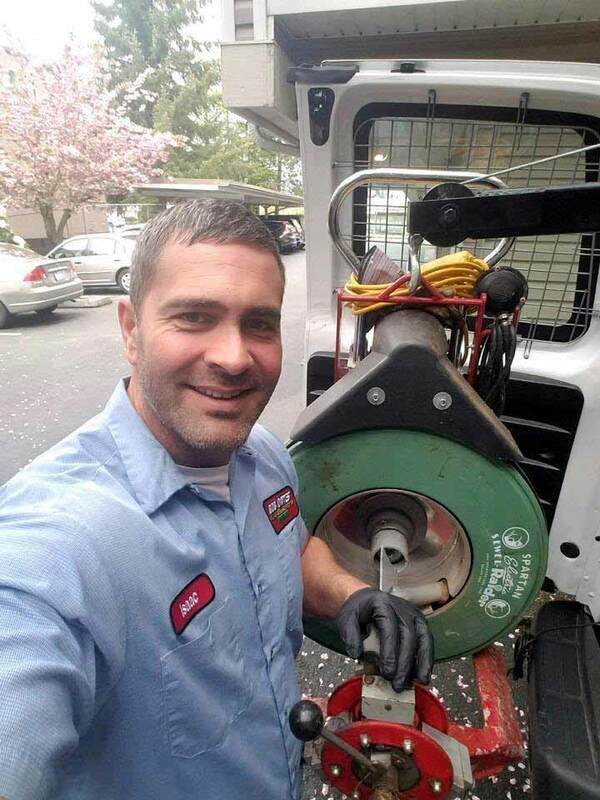 We want to do it better than any other plumber in Seattle. That’s why we pledge to beat any written estimate for sewer replacement or repair provided a licensed contractor by 10%! Free of charge, we’ll do a side-by-side comparison of their estimate with ours right down to the length and type of pipe used. Plumbing is what I do, but providing the best customer service in Seattle and the lowest prices is what makes me the best. I was born and raised in the sewer cleaning business. My father founded and operated Dial A Sewerman in Queens, New York, where I started work full-time at just 16 years old. My father used to tell me, “Stick with one thing and be the best at what you do.” I took his advice and started my own sewer business in Queens before striking out West to start and sell two other sewer and rooter businesses. All that experience gave me the technological, practical and customer service knowledge I needed to start Bob Oates Plumbing, Sewer & Rooter—now touted as one of the top 10 in Seattle! Thank you all for your recognition and trust. It means a lot to me and the rest of the team here at Bob Oates. We look forward to many more years of providing the Seattle area with the best plumbing services that we can provide. 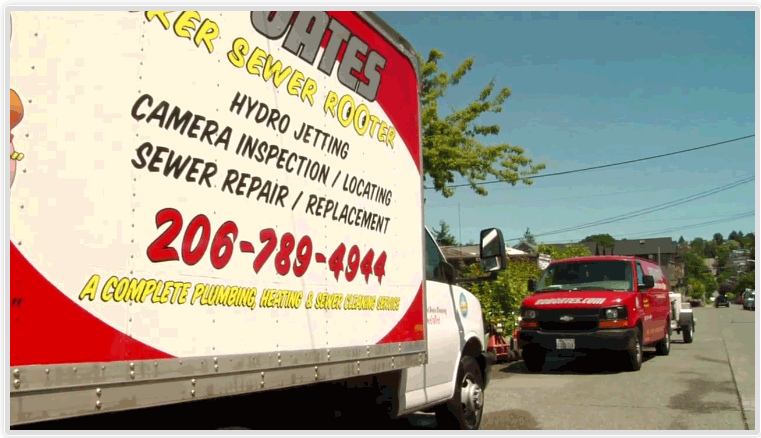 If you’re experiencing sewer, rooter or plumbing problems, don’t hesitate, call us today and find out why we’re one of the 10 best plumbers in Seattle!